Though there is usually less traffic during nighttime hours, nearly half of all fatal traffic collisions in Minnesota occur after dark. This is because most drivers are not aware of the dramatic difference that darkness can make in their ability to cope with even the most normal driving situations. It causes a great deal of difference in the way that we see our surroundings. 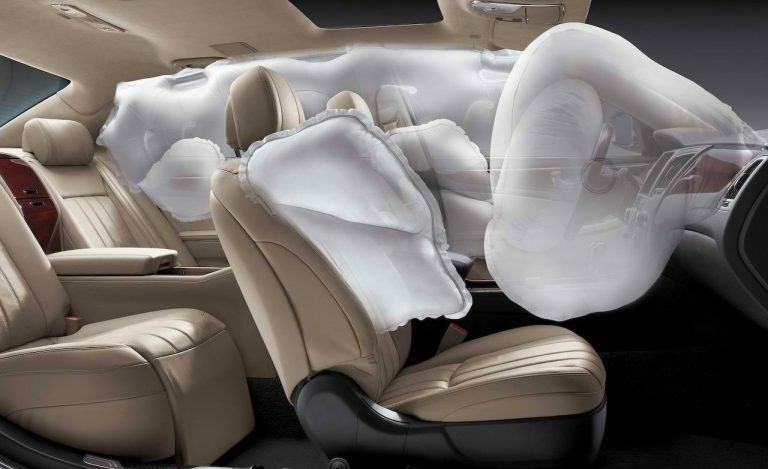 It can increase the normal feelings of weariness or fatigue that we experience when driving over long distances. And it makes us much more vulnerable to dangerous situations on the road. One of the most important differences between day and night time driving conditions is the way in which we see our surroundings. We become completely dependent upon artificial sources of light to show us where we are. We are also much more sensitive to bright lights and other distractions on the road ahead. For this reason, you should study road maps and other written directions carefully before starting out at night. Also, watch carefully for highway signs, pedestrians, animals, slow-moving vehicles, motorcycles, and bicycles that may be on the road ahead of you. All of them are more difficult to see at night. If you have a passenger in the seat next to you, he or she can serve as a “second pair of eyes” for you. Have him/her keep a close watch for road signs and unexpected hazards on the road ahead. 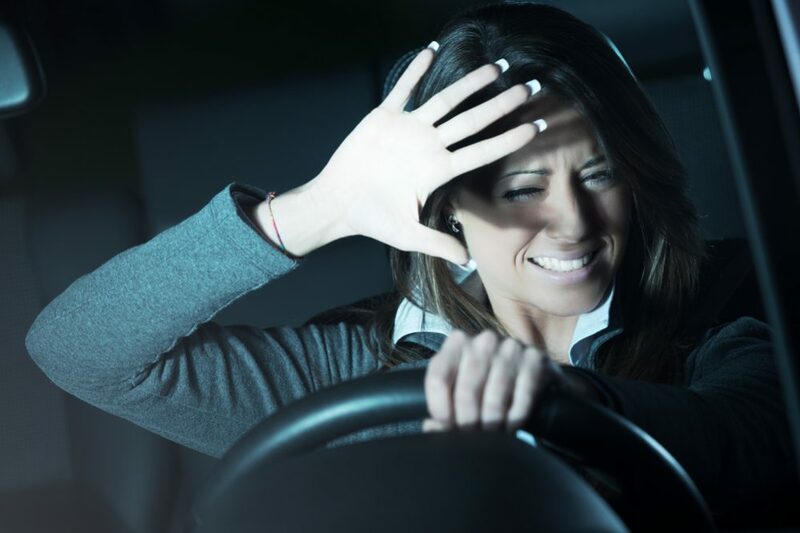 Eye fatigue is a particularly difficult problem when driving at night. To relieve this problem or prevent it from happening, keep your eyes moving…from side to side, near to far ahead, and so forth. Keep all windows and mirrors in your vehicle clean and free of defects. They should never be clouded by frost or steam, or marred by large scratches or cracks. It is illegal to drive any motor vehicle on public roads after dark without using the correct lighting equipment. This includes headlights, tail lights, and license plate light. Parking lights should be used for parking only, they are not considered strong enough, even in the hours just after sunrise and before sunset. 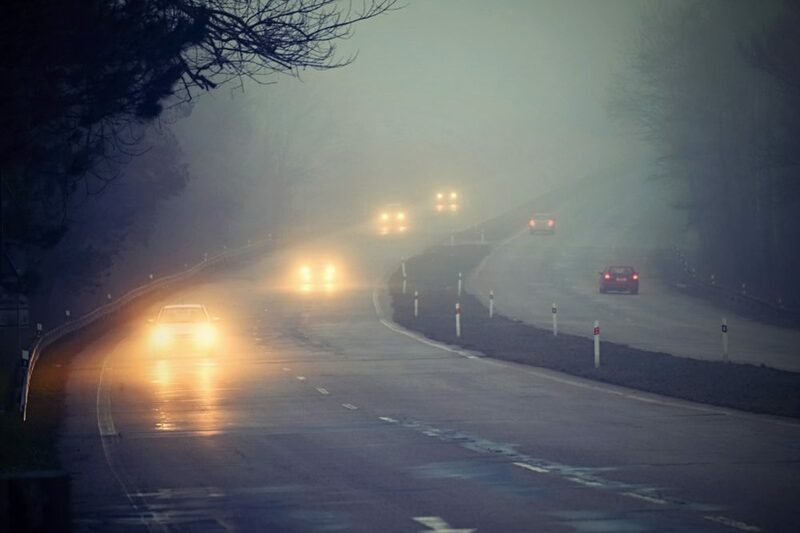 You must have your lights on from sunset until sunrise during periods of rain, snow, hail, sleet or fog, and during other periods when you cannot see the road ahead of you clearly for a distance of at least 500 feet. When you are in doubt as to whether you should use your lights or not, turn them on — low beam. Not only will this improve your own vision, but it also helps others to see you as well. 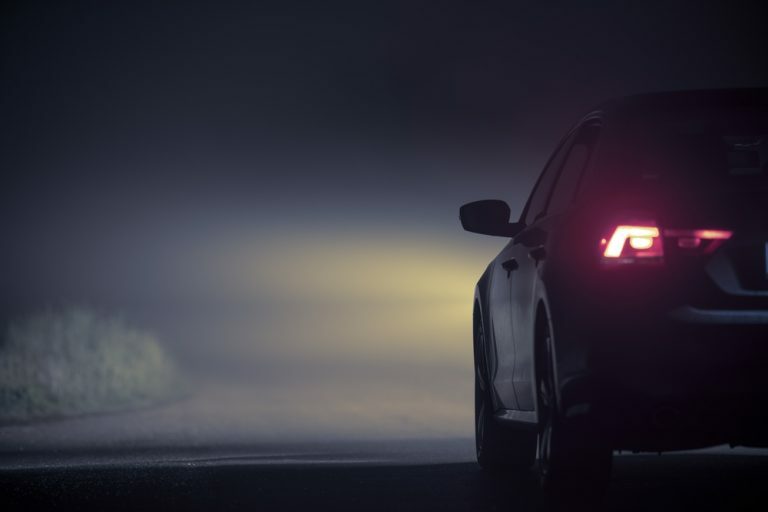 One of the most common and dangerous habits that drivers can get into at night is “overdriving” the headlights of their vehicle. You should never drive so fast that you are unable to stop within the distance that you can clearly see on the road ahead of you by the light of your vehicle’s headlamps. For most vehicles, this distance is no more than 350 feet when the headlights are on high beam. In bad weather or other driving conditions when your ability to see clearly is decreased, this distance can be much less. Remember, total stopping distance is the distance your vehicle will travel from the moment the hazard appears until your vehicle comes to a complete stop. Therefore, because you cannot see as far ahead at night, you need to slow down to give yourself more distance to stop your vehicle. The minimum stopping distance for a vehicle with normal brakes traveling 55 m.p.h. under favorable road and weather conditions is approximately 230 feet. 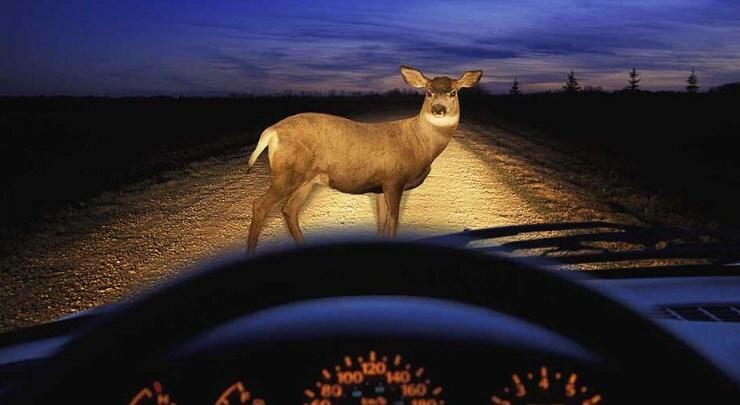 You should never have your vehicle’s headlights on high beam when you are within 1000 feet of an oncoming vehicle. You should also switch to low beam when you are following another vehicle at a distance of 200 feet or less. Not dimming your lights when you are this close to another vehicle is not only dangerous to the other driver, it is illegal. If you do not dim your lights you could cause the other driver to have an accident. If the vehicle is coming towards you, your vehicle could be involved as well. Also, if you dim your lights the other driver is likely to do so as well. If this does not happen you should keep your lights on low beam anyway. If you do not, you are risking more than possibly blinding the other driver. You are endangering yourself as well. 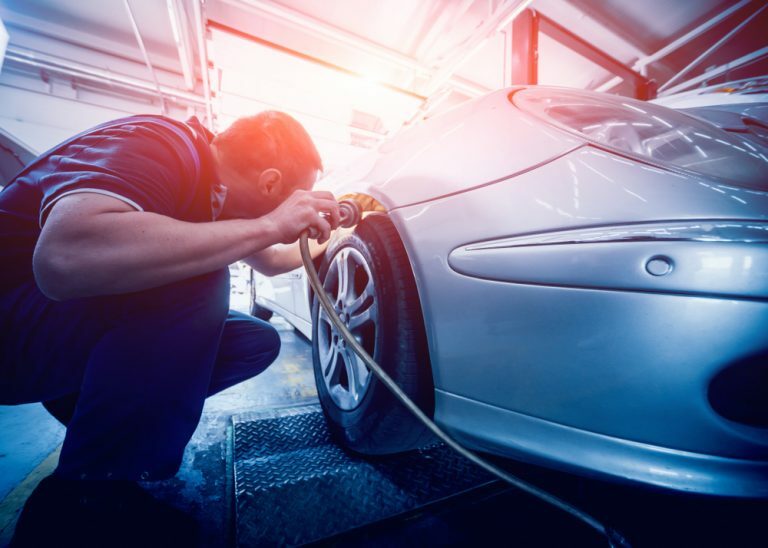 Keep your vehicle’s lighting equipment clean and in good working condition. It is particularly important to keep the lenses of your lights clean. Glare can seriously lessen your ability to see clearly. Many times it can even cause temporary blindness. After dark, the most common type of glare you will encounter is that of oncoming headlights or the reflection of headlights in your rearview mirror from vehicles following you. If you turn your eyes away from the glare it becomes less serious. 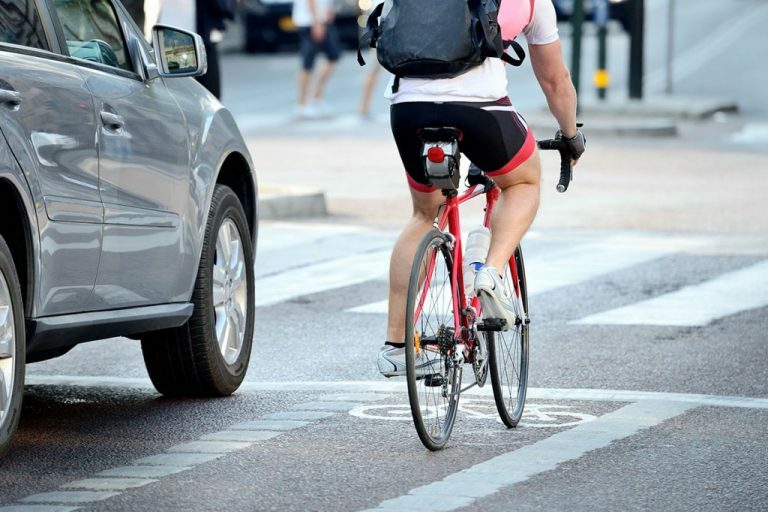 You can do this with oncoming traffic by looking toward the right side of the road and watching the white line marking the outside edge of the traffic lane. For glare caused by headlights from behind you, use a “day-night” mirror or adjust your regular mirror to cut out as much of the bright light as possible. It may also help to reduce your speed until your eyes recover from the glare. Be careful not to reduce your speed drastically when you have vehicles following you. 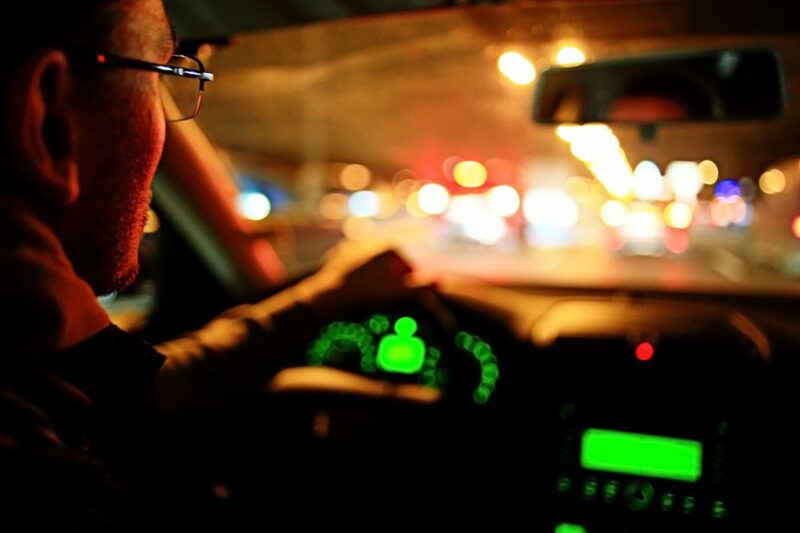 Because of decreased visibility, driving too fast is more dangerous after dark than during the day. You can only see as far ahead as your headlights carry. At high speeds, this does not give you enough time or distance to stop when you see something dangerous on the road ahead. It is a good idea to allow more following distance while driving at night in case you or the vehicle ahead of you must make a sudden stop. 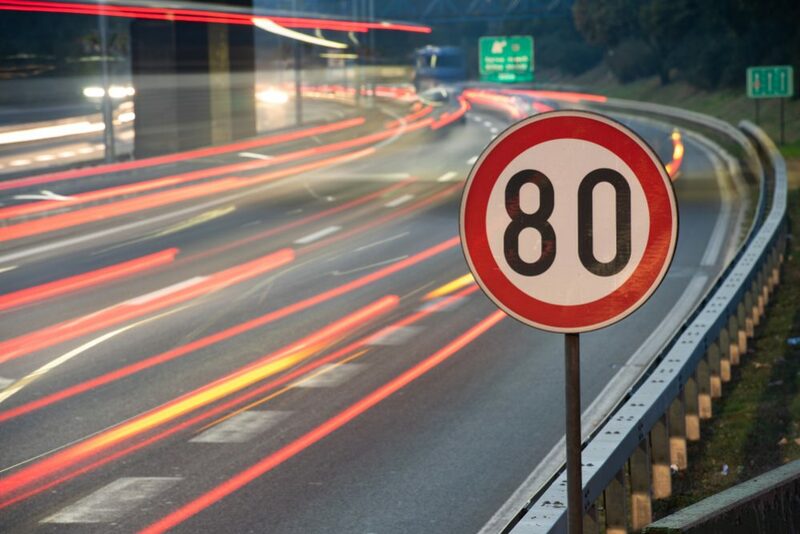 Highway speed limits are there for good reason, be sure to obey them even if you are familiar with the roadway. 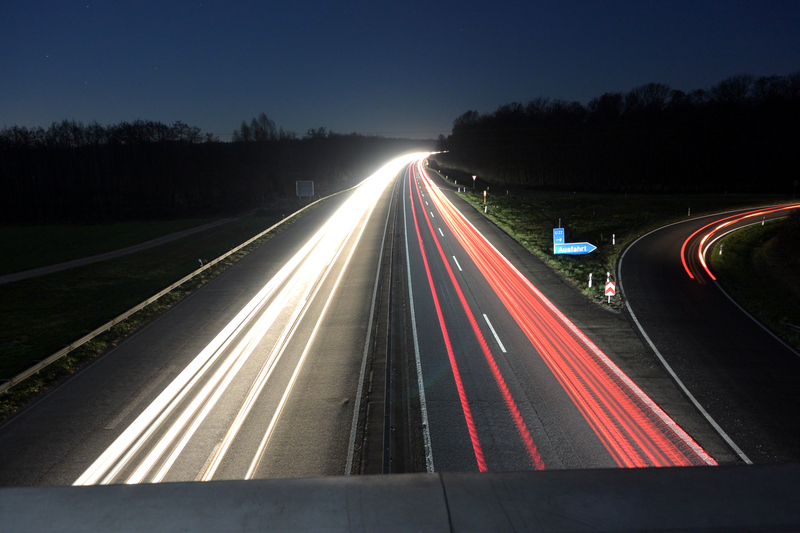 Highway speed limits are set for many reasons, but one of the most important is that they protect you from the unexpected. For instance, a deer may suddenly leap out on the road in front of you. There may be an accident ahead that has not yet been reported and your path may be blocked. Bad weather may have torn up or washed out the road or bridge ahead. 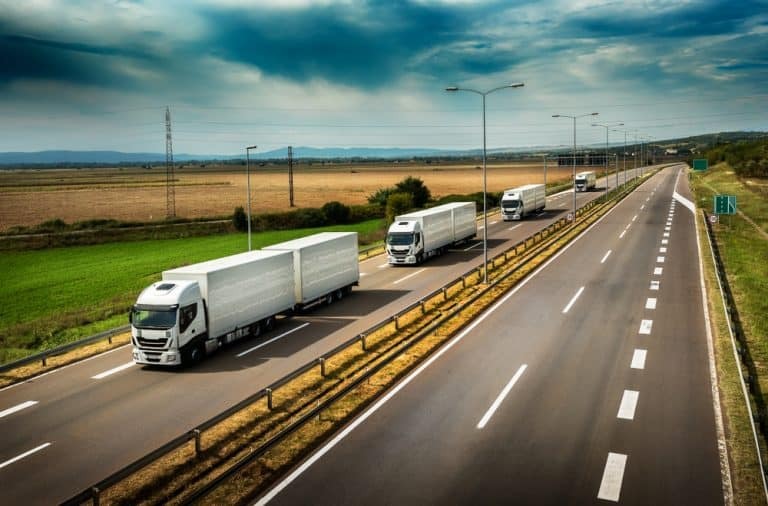 Besides these situations, there are also times when you may be distracted or suffer some sort of attack while behind the wheel. 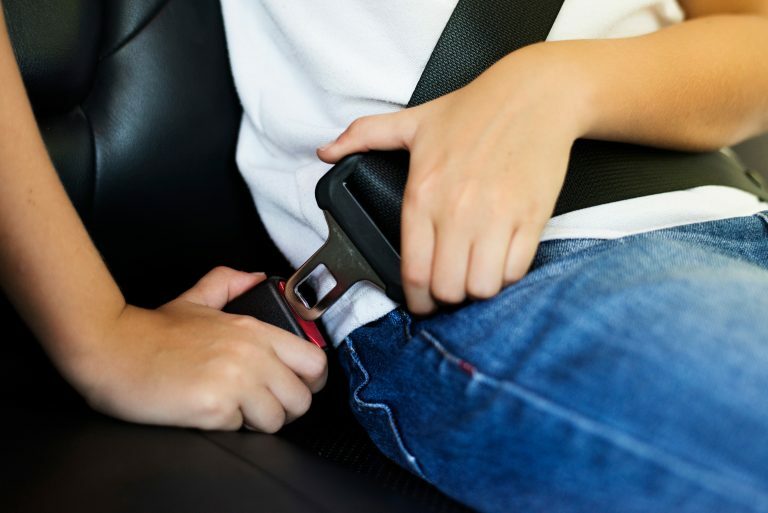 In these cases, your chances of surviving would be much better if you were driving at a lower, safer speed. 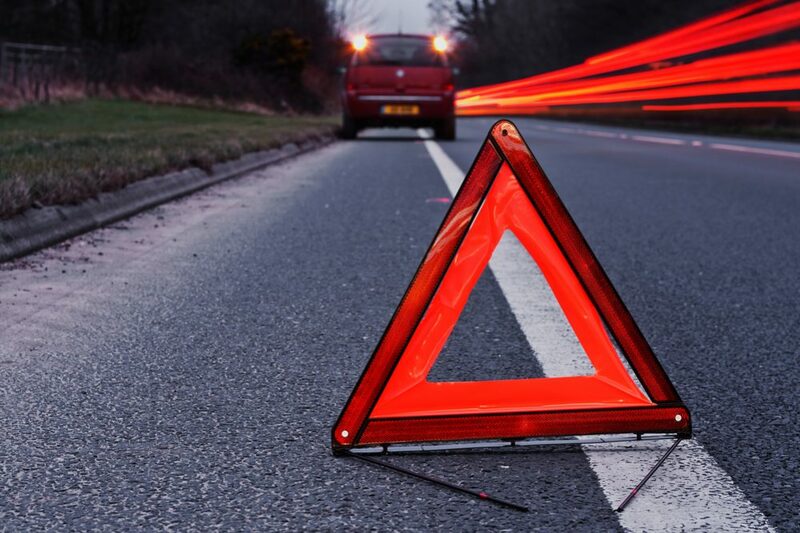 Emergencies are always worse after dark than during daylight hours. 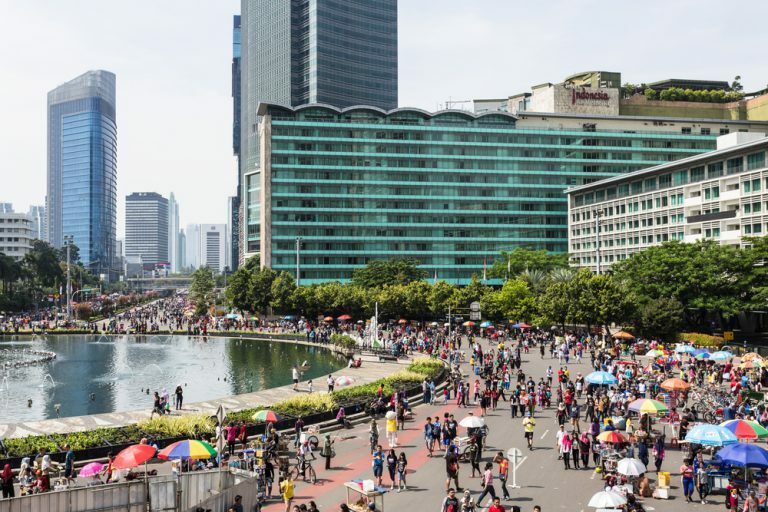 There is less traffic and fewer chances for assistance. You have fewer choices of action and you are far more vulnerable to danger. Pull your vehicle off the main highway as far as possible. If there is a shoulder, use it. Turn on emergency flashers if you have them. If not, leave your headlights on low beam and turn on your right turn signal. Put up the hood of the car unless it is raining or snowing. If you have flares or reflectors place them from 100 to 500 feet behind your vehicle on the right-hand edge of the main roadway. This will warn other traffic where your vehicle is parked. Also, tie a white cloth to the radio antenna or door handle to let emergency personnel know you need assistance. 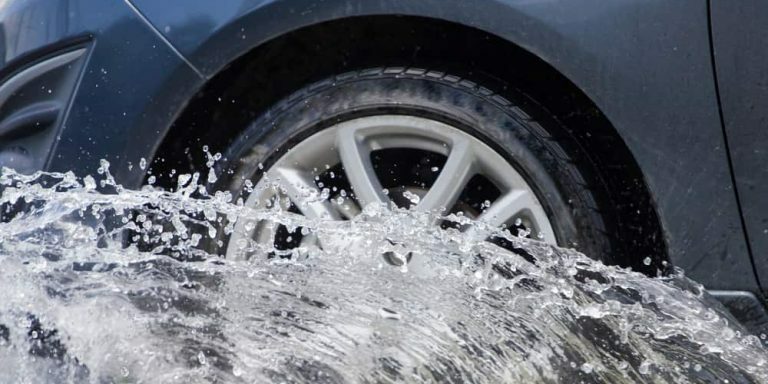 If possible stay with the vehicle until help comes, especially if you are on an interstate freeway. The State Patrol monitors freeways with more frequency and a patrol car will be along at regular intervals. If you must leave your vehicle carry a flashlight or lantern. Walk on the left-hand side of the road or left shoulder, facing traffic. Never leave your vehicle and walk on the traveled portion of the freeway. This is not only very dangerous, but it is also illegal.